I think they’re few must-have items that every mom should have with her at all times, just to be prepared in case of a chaotic situation. Here are my top 5 life-savers. 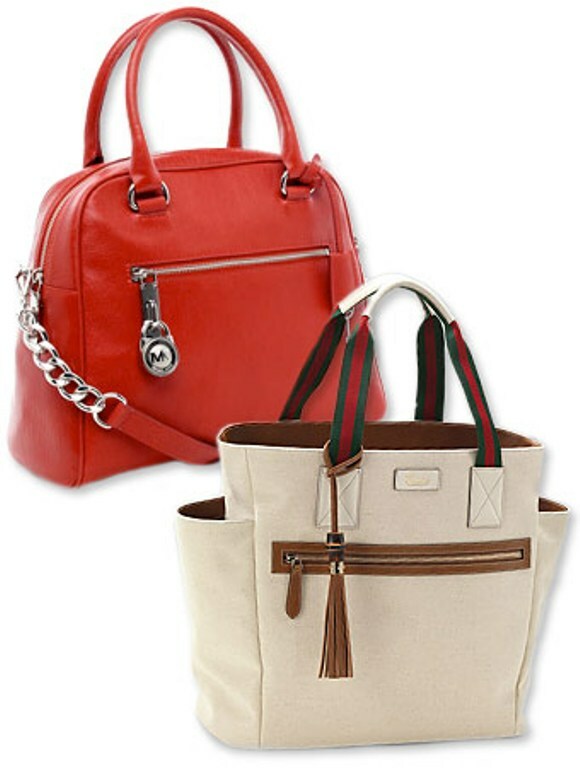 Invest in one great bag large enough to carry around all our daily “chose”–like this Gucci and Michael Kors. With such a fabulous bag no one will ever guess it’s filled with kid’s stuff! Little fingers loves touching all kinds of things, so you always have to be prepared. I always have hand sanitizer on hand just in case my son decides he must touch that germ filled surface. 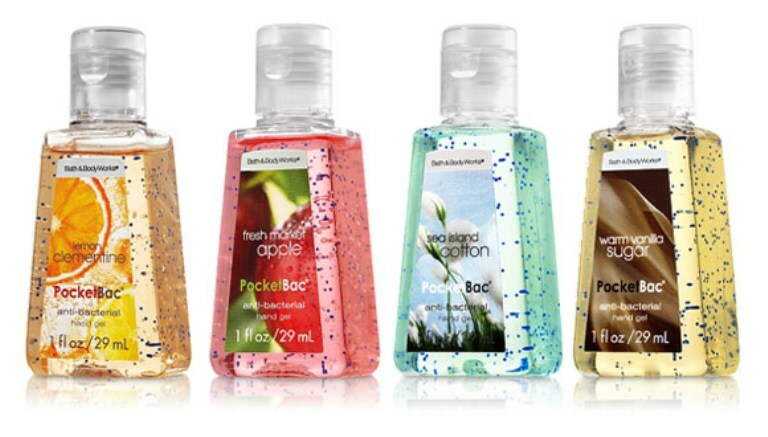 Bath and Body Pocketbacs are my fav because they smell utterly delicious. Our morning routines can be brutal. Sometimes we can barely get dressed, much less put on make-up before we get out of the house. So instead I put on a pair of over-sized glasses. (It’s better than looking lie a raccoon because you did not have much sleep). We’ve all been there. 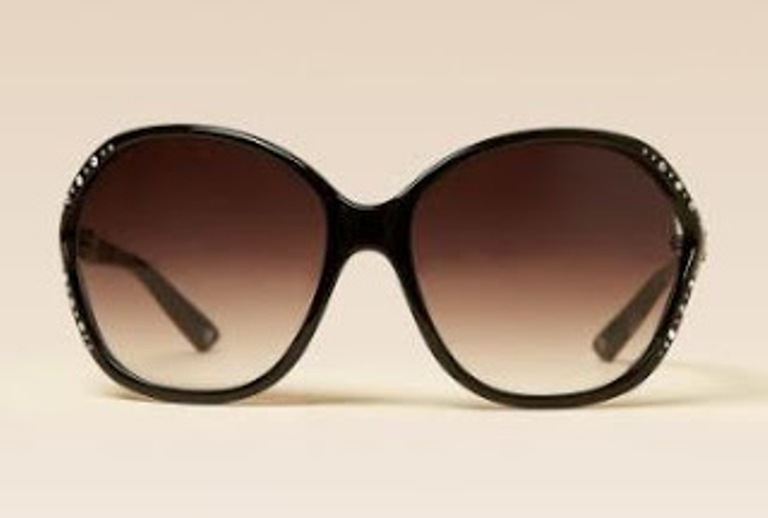 Try these great shades from Bebe. If you’re always cold like me, you’ll appreciate this. Carry a light-weight scarf with you to warm you up and also to hide those food stains you’ve acquired throughout the day, or to simply jazz up a plain outfit. Choose something neutral that can go with everything and can be worn year round. These American Apparel jersey scarves are so budget friendly, you can afford to buy them in every color! A lip Gloss is a necessity for me. I cannot leave or function without my lip gloss. I hardly ever use lipstick, unless I’m going somewhere special. 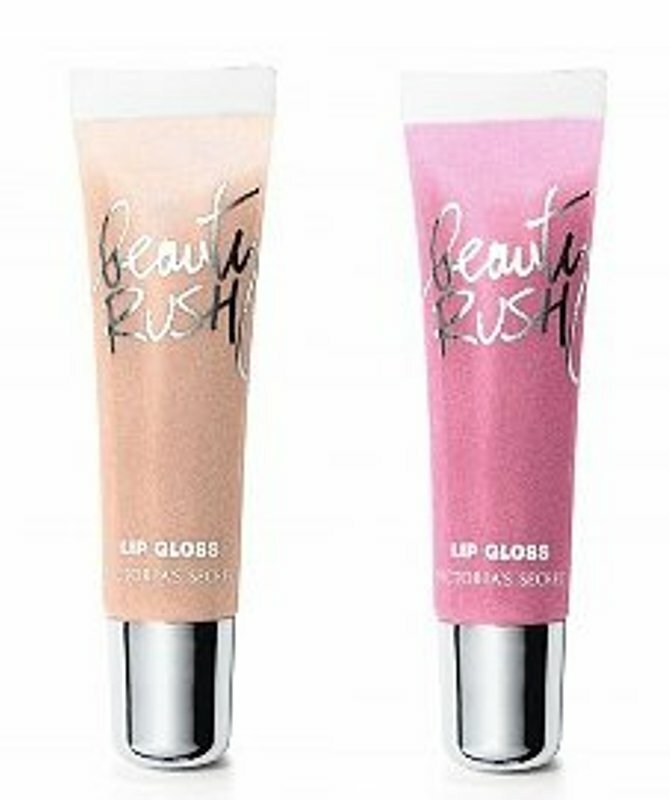 This Victoria Secret lip gloss is shiny and moisturizes your Twisted Citris lips immediately. What are some of your favorite “must-have” items? Let me know in a comment below.